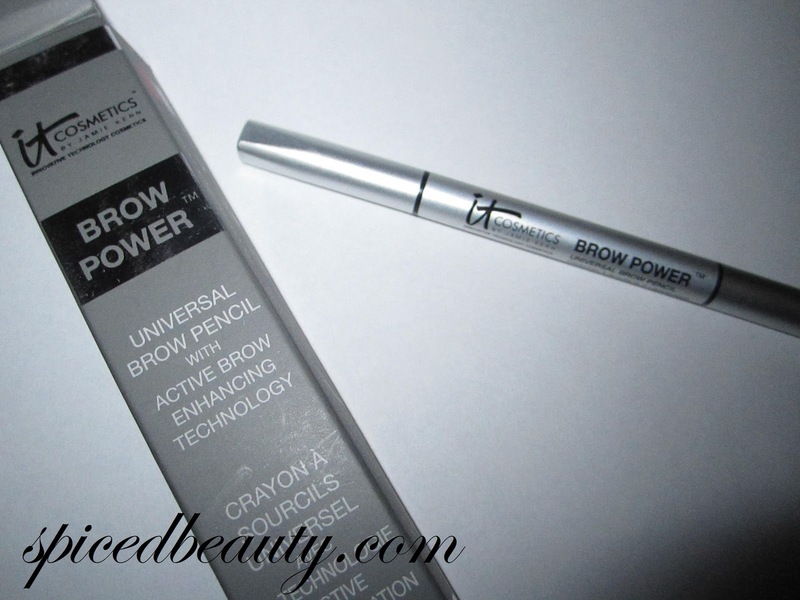 It Cosmetics Brow Power Universal Eyebrow Pencil - Must have! 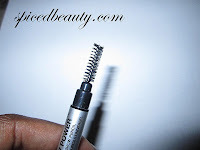 In my past August Favs post, I noted the It Cosmetics Brow Power Universal Eyebrow Pencil as one of my must haves. Not a day goes by that I don't have it in my purse. I have thick black brows and it works without being ashy and chalky. Brow Power™ Universal Eyebrow Pencil with Brow Enhancing Technology transforms and adjusts to all brow hair colours. 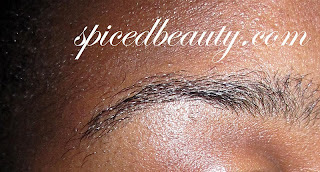 The oval shaped tip creates the most natural looking, believable brow and is perfect for both thin and thick brows. The long-wear formula is waterproof & smudge-resistant. It Cosmetics Exclusive Brow Enhancing Complex uses a patent-pending blend of cutting-edge ingredients to target the look of brow hair loss, and helps restore your brow hair follicles - promoting the look of healthy hair growth and health. 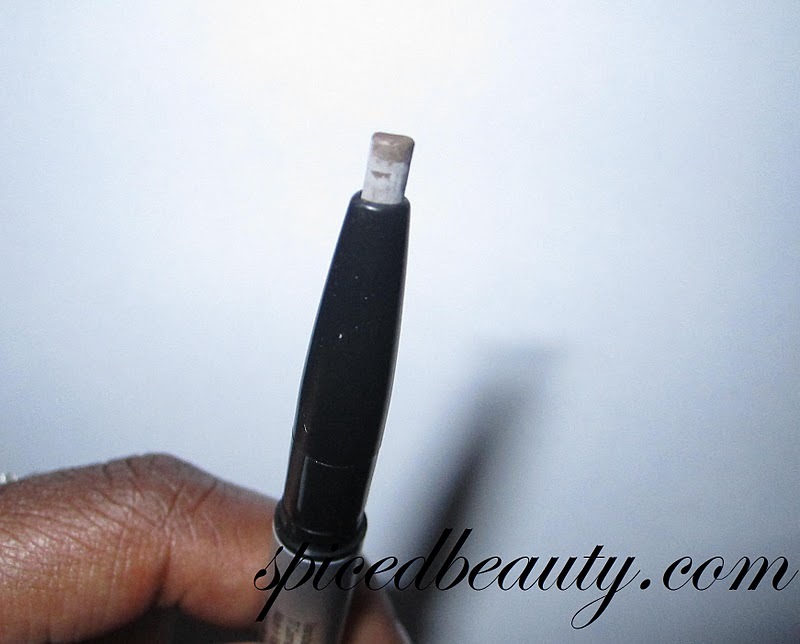 The pencil glides smoothly across my brows every time. If you're in Canada this pencil can be bought for $24.00 on the shopping channel. Pricey for some but if your like me (black thick-haired brows) it's hard to find a pencil that isn't too light/dark. YES I know I was due for the threading appointment! As I stated before the price is an issue for some. This pencil is amazing! Just look at my after pictures: Not only is it a perfect match but it softens my brow color as well. If you're looking to invest in a pencil that will do EVERYTHING you want it to, get this! I recently started doing my brows (with pencil). I've been using a No. 7 pencil and one from Urban Decay. 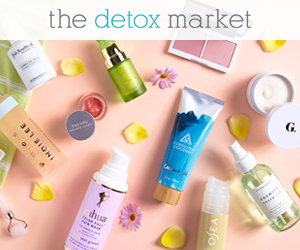 Once I am through those, I will definitely check this one out. 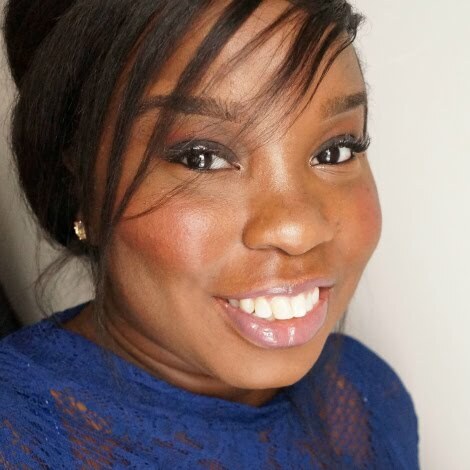 I am now following you and Inivte you to check out my blog .. Hope to see you there hun! ohh i love this it looks really natural and not harsh at all! Looks like it really did the job! Thanks for sharing. i think your natural brows are great! The late 90s early 2000s were really hard on my brows...why did I EVER wax?? ?